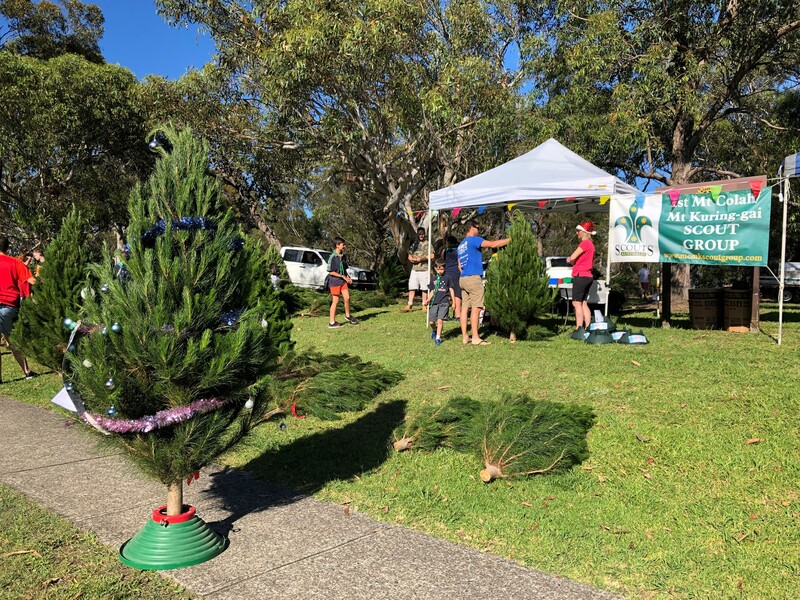 The 2018 Christmas Tree Fundraiser was again a huge success with all trees sold out by 12 noon. Christmas Tree Stands and home delivery wer also popular this year. Mt Matt Kean MP, a great supporter of the group popped by to lend a hand and buy a beautiful tree for his home. Thanks to all our supporter and volunteers, we will see you again in 2019. 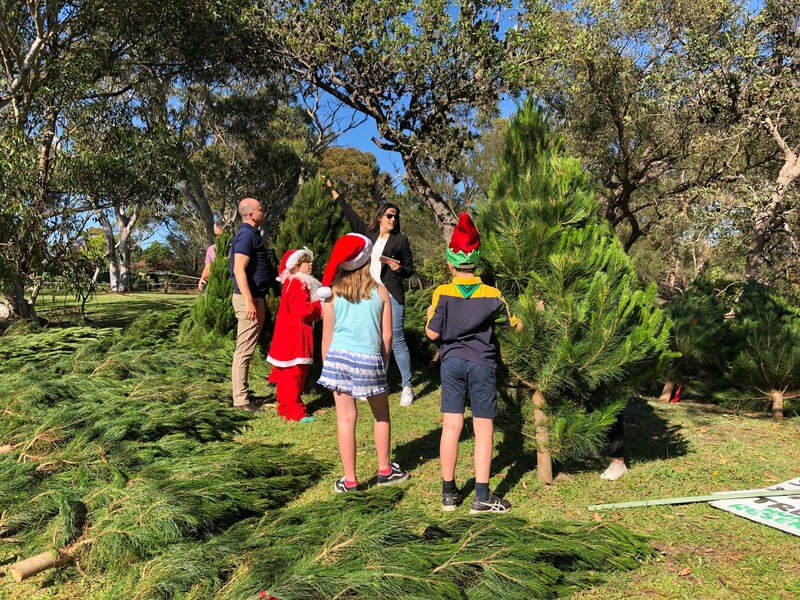 This entry was posted in Parents and Volunteer News and tagged Christmas, Mount Colah, Mount Colah Mount Kuring Gai Scout Group, Scout Xmas Trees, Scouts Australia. Bookmark the permalink.